Green and Glassie: Sisters in Love FREE on all retailers! 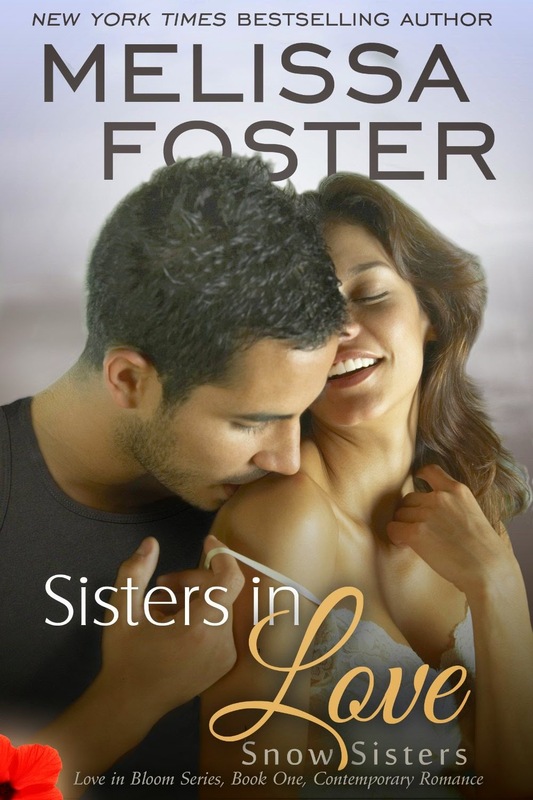 Sisters in Love FREE on all retailers! If you haven't read Snow Sisters yet? 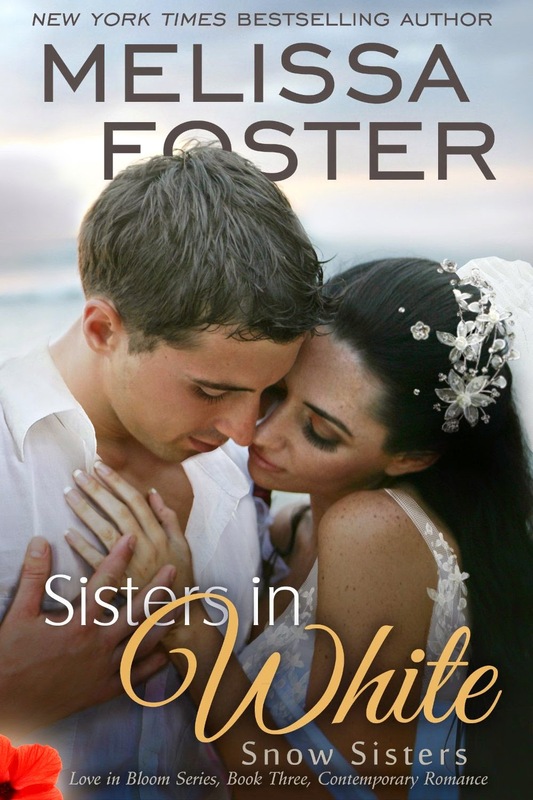 SISTERS IN LOVE is FREE on all retailers! They both make a great gift!